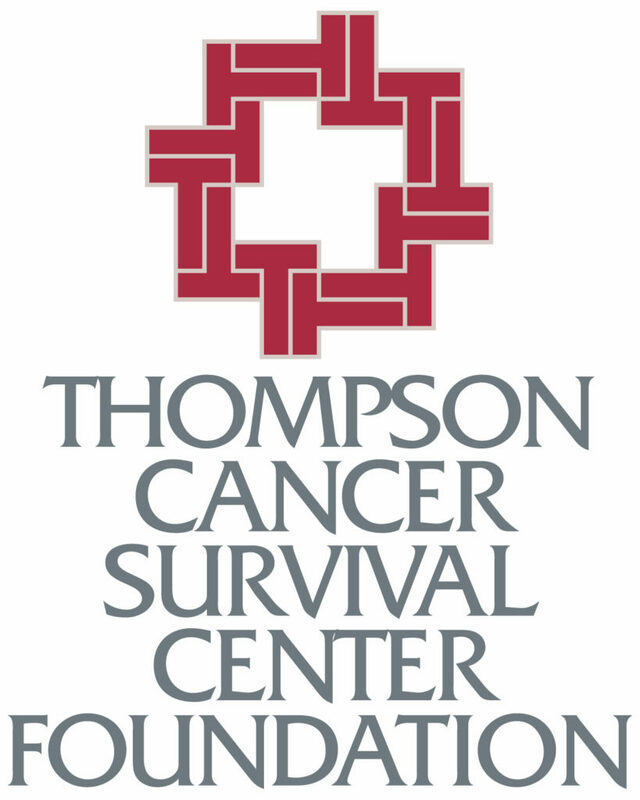 The Thompson Cancer Survival Center Foundation was established in 1994 to provide ongoing support of the treatment efforts at the cancer center. Since that time, hundreds of generous individuals, companies and others continue to give to the Foundation in support of Thompson Cancer Survival Center. These gifts ensure leading-edge cancer treatment, clinical trials and technology advancements as well as services such as early detection; education and direct patient support are available and accessible to all people throughout our region regardless of their ability to pay. As Thompson Cancer Survival Center continues to serve our community and the region, there are many opportunities for you to help strengthen our programs and services and make a difference in the fight against cancer. Gifts in honor of or in memory of a loved one. The Foundation is a tax-exempt charitable organization under IRS code 501(c)(3). All donations to the Foundation are tax-deductible to the fullest extent allowed. The Subway® Race Against Cancer is a 5K walk and run that raises funds for Thompson Cancer Survival Center’s Cancer Outreach Services program. Since its inception 25 years ago, the race has raised over $5 million for cancer education and care in East Tennessee. Thanks to Race Against Cancer supporters and participants, thousands of medically under-served individuals have received life-saving screenings and information each year. Unlike some fundraisers, proceeds raised by the race go to fight cancer locally. Through prevention, early detection and education, we are saving lives. Come walk or run with us! If you would like to know more about the work of the Thompson Cancer Survival Center Foundation or about making a contribution, please contact our office today at 865.331.1227.